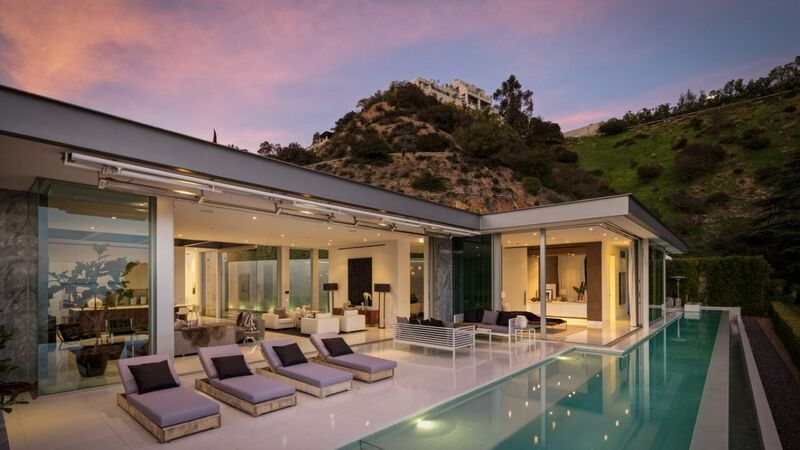 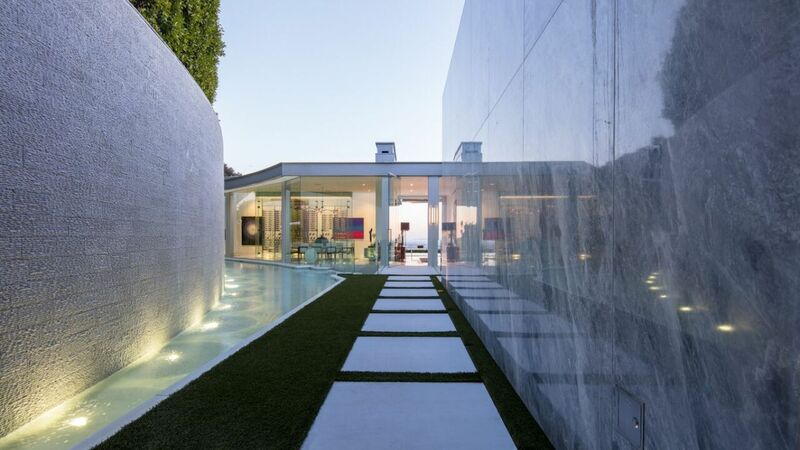 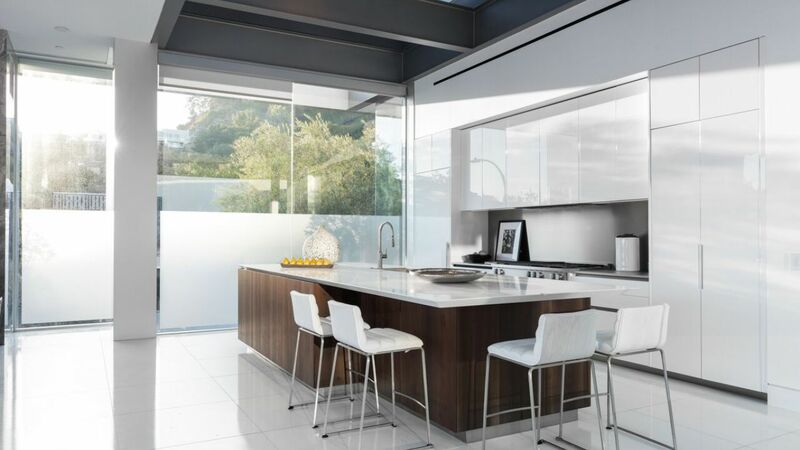 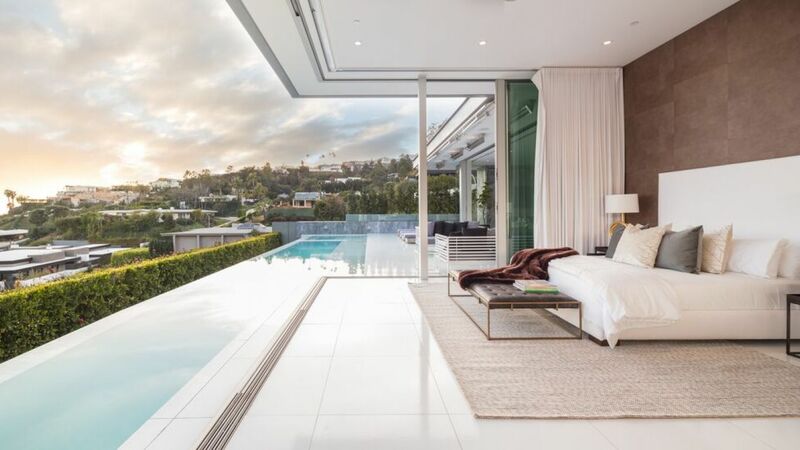 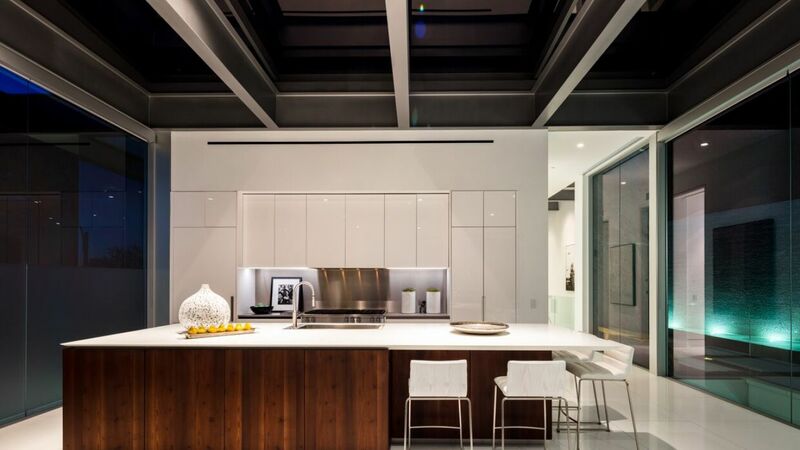 Villa Luna is an ultra-modern home designed by Paul McClean located on Bird street in Hollywood Hills. 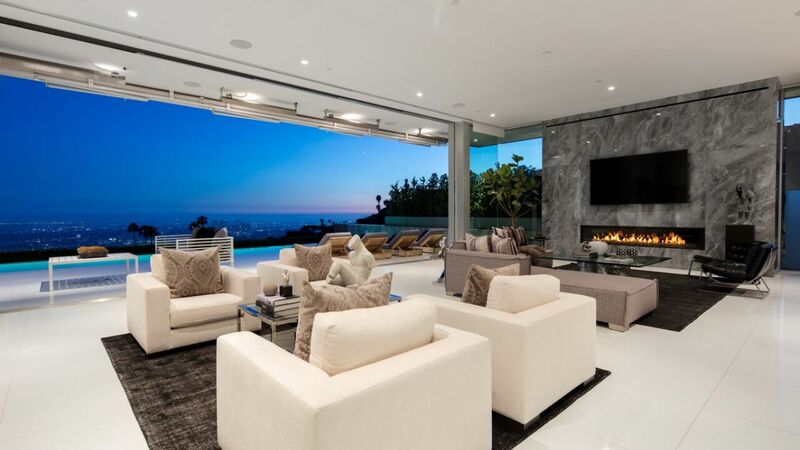 This stunning home offers breathtaking jetliner city views to the Pacific Ocean. 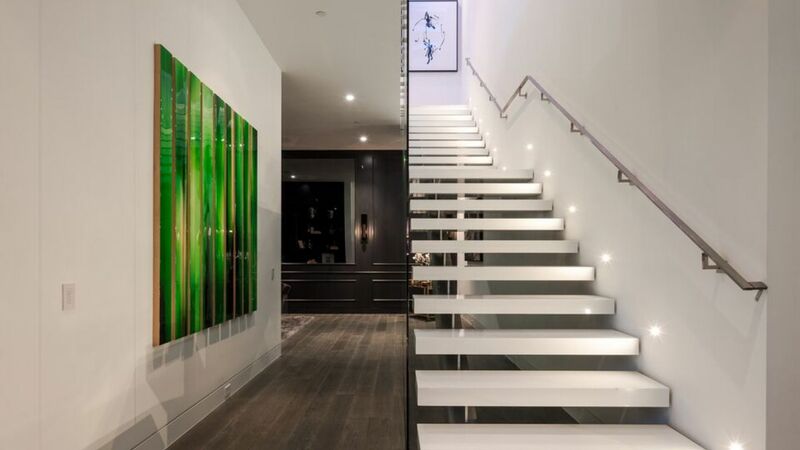 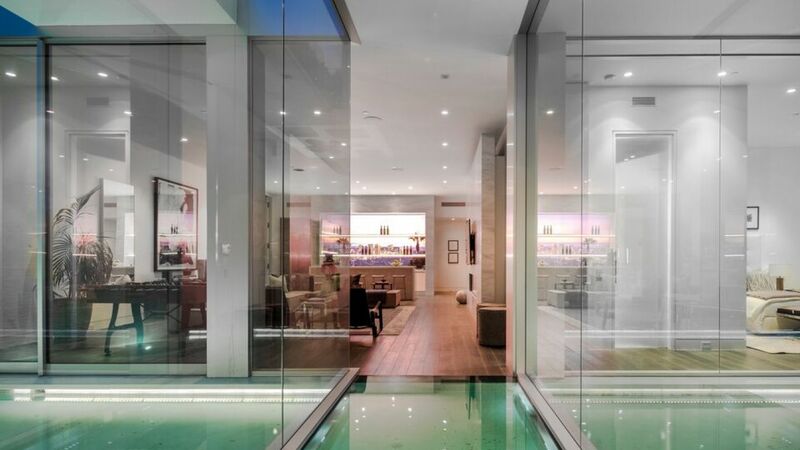 This superbly decorated estate features four bedrooms with seven bathrooms, a magnificent blend of indoor and outdoor spaces, tied together by a dynamic use of glass, water and light. 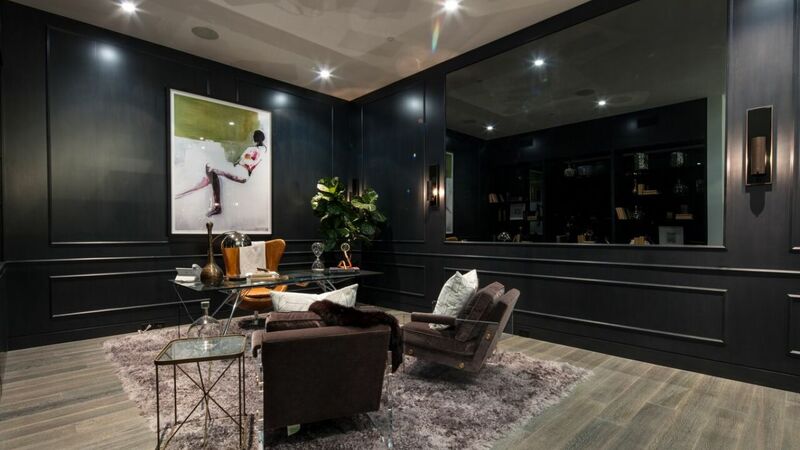 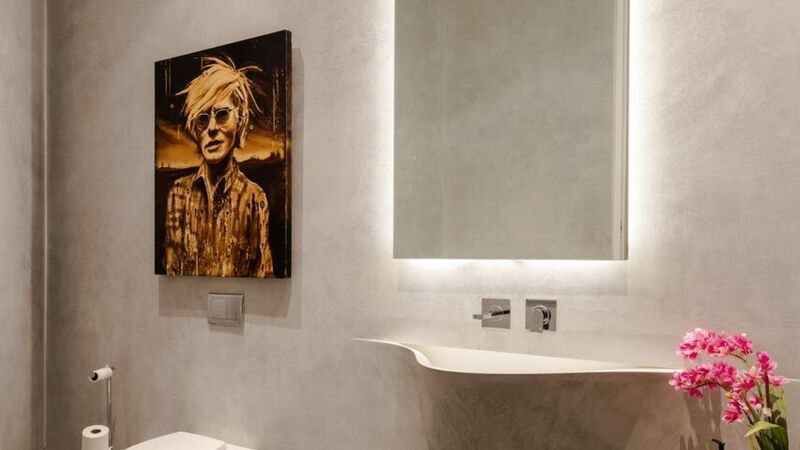 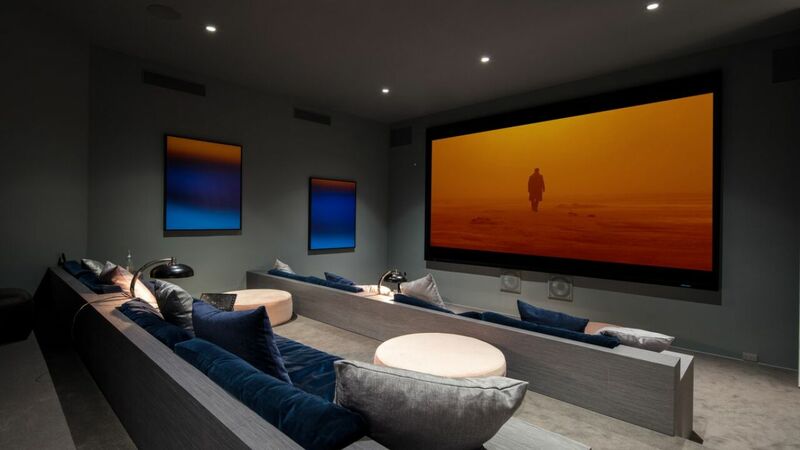 The home incorporates dramatic 12-ft ceilings with walls of glass, living room and formal dining room, screening room, and state-of-the-art open kitchen. 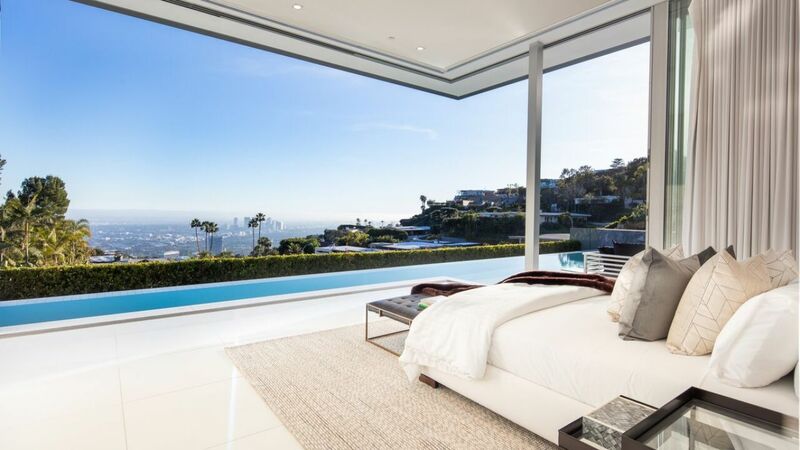 Master suite offers spectacular views with a sensational bath with private terrace and fireplace. 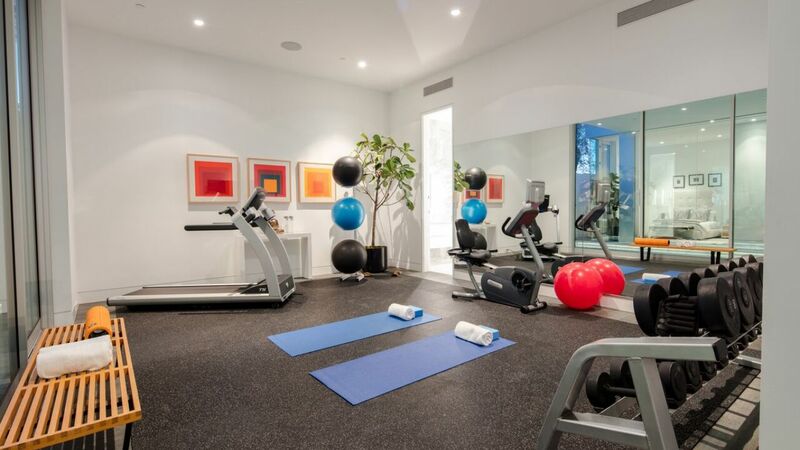 This glorious retreat now has its own gym which used to be one of its bedrooms. 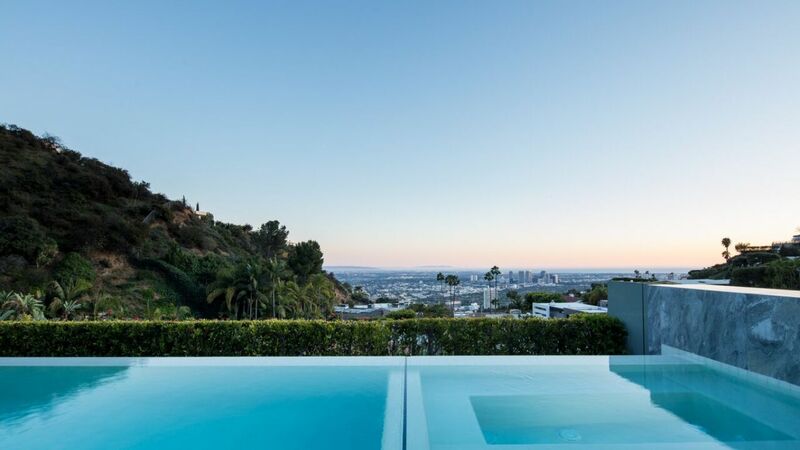 The outdoor spaces are magnificent, featuring a beautiful pool and lounge area overlooking the city panorama.